Grooming is an art form that we have been practicing over 100 years. We bring to you small batch hand curated men's products that are made locally. 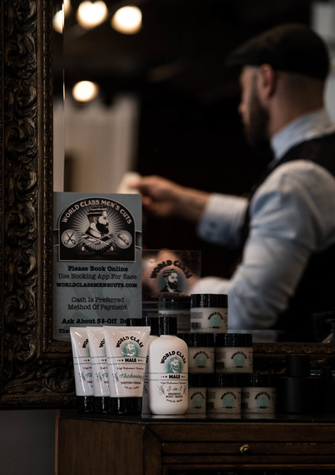 We offer you a powerful compact men’s grooming products delivered to you.